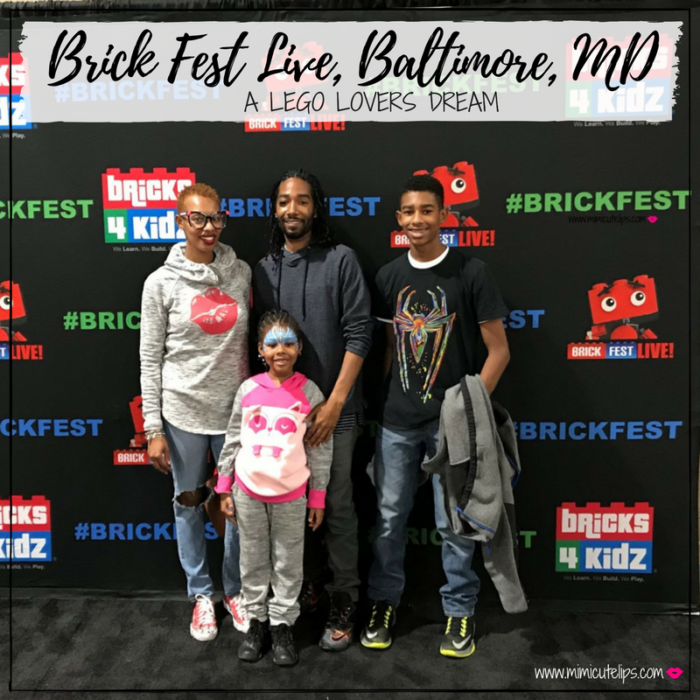 Last weekend the family and I got up early on Saturday morning and headed to Brick Fest Live in Baltimore, Maryland. This was our first time going although it was a perfect fit. Babe and the kids are big Lego fans. This was a total win for me, the boys had a father-son Bromance happening and I think they forgot about us girls for a minute. 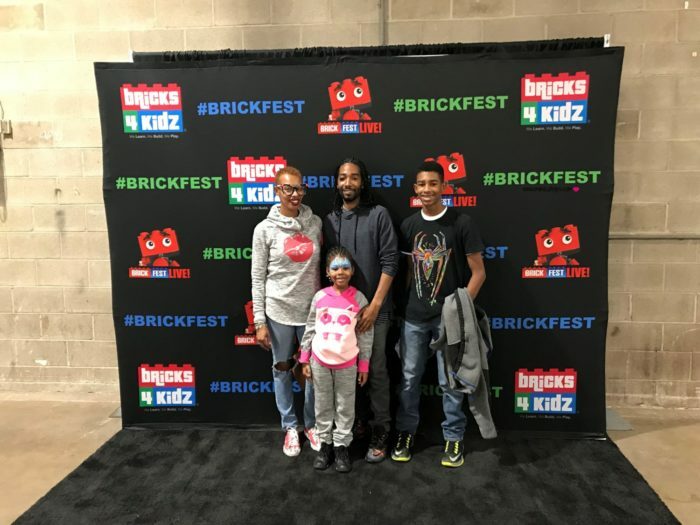 We received complimentary tickets to attend the Brick Fest Live. All thoughts and opinions are blah blah blah. I didn't do any pre-gaming prior to the event so we had no idea what to expect. Babe is a Morganite (Morgan State Alum) so he knew exactly how to get to the Maryland State Fairground. The kids and I had never been, we fed some goats before going in. 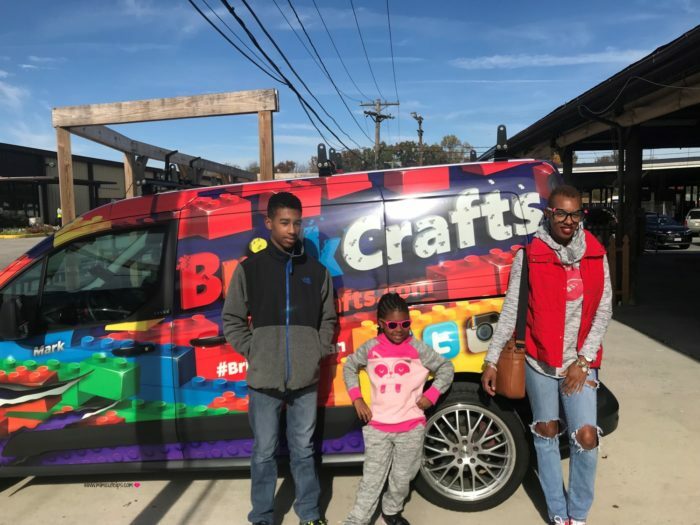 This Brick Crafts mobile was tricked all the way out. I bet kids go crazy when they see it driving down the street. 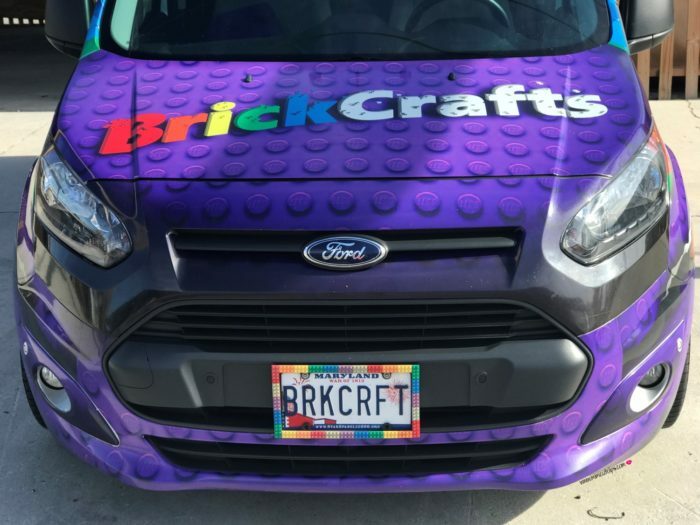 Peep the Lego vehicle tag and custom plate. I respect a legit branding game. 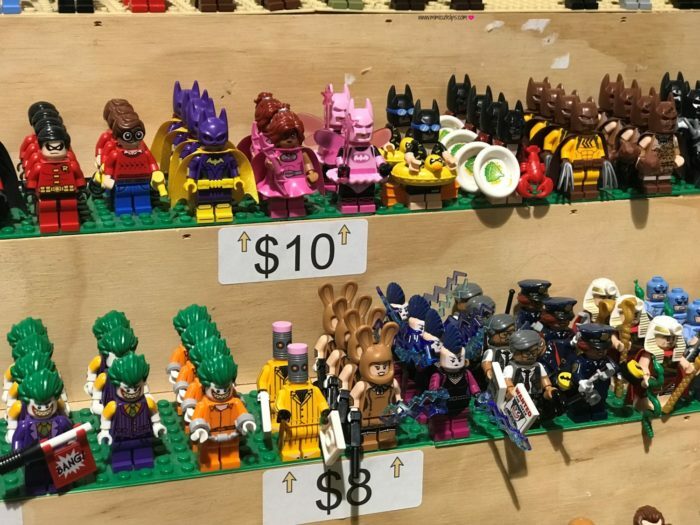 They had hundreds of Lego people you could buy. They had traditional characters you might see in your favorites sets and or movies. They also had Lego's in funny costumes and characters inspired by other things. 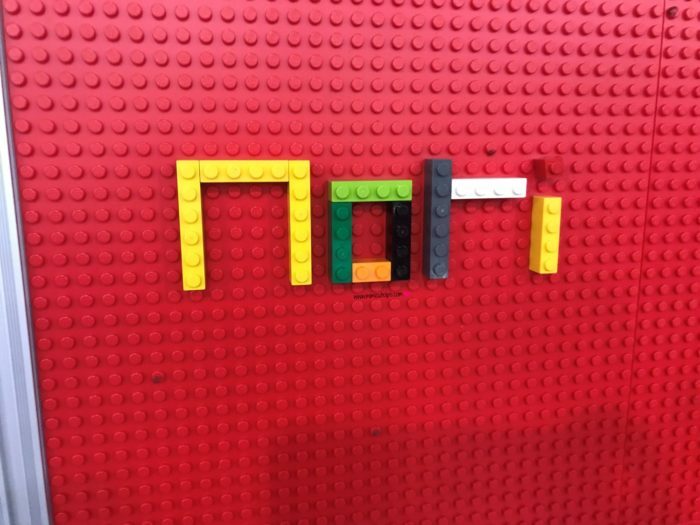 The Lego wall was a hit with LittleCuteLips. They had buckets of Legos and you could make anything but most of the kids made their name. LittleCuteLips did the same thing. They had massive Lego structures and they were incredible. This bank robbery scene was extremely detailed. 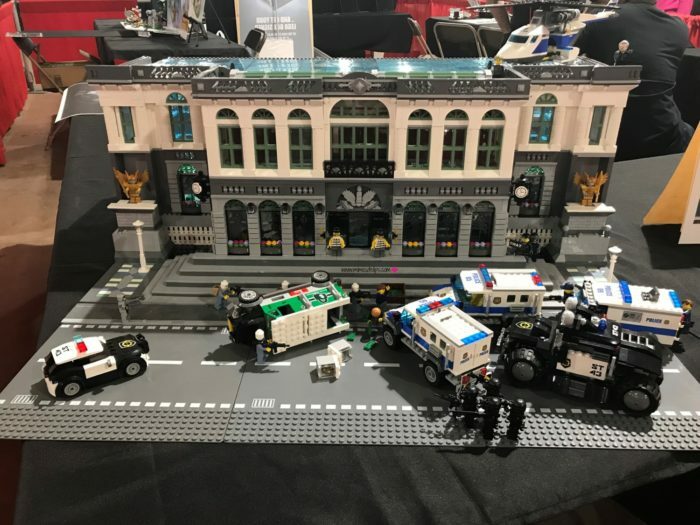 You can do and make anything with Legos. The back had an atrium view of the building with just as much detail. 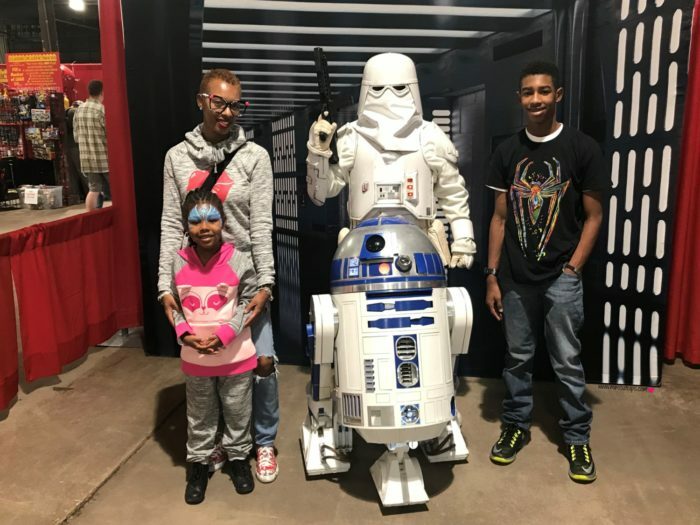 The Manchild is a big Star Wars fan so we had to snap a picture. LittleCuteLips was afraid of R2D2 so I had to jump in and "protect" her while Babe snapped the picture. R2D2 was cool, he was rolling around the place and everything. 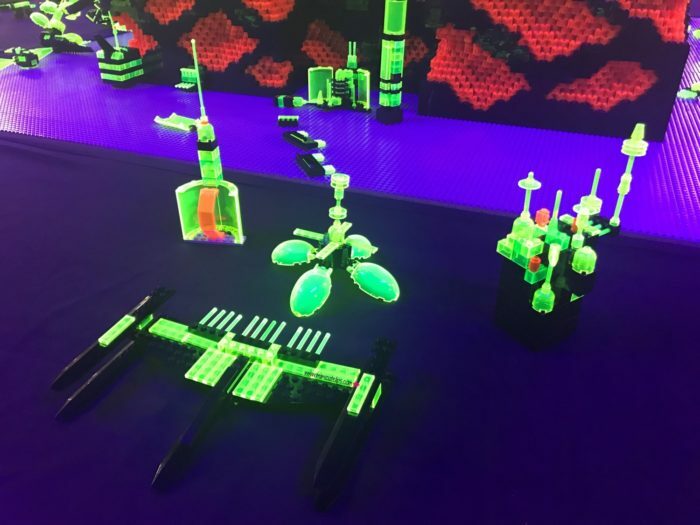 This was a room filled with glow in the dark Legos that are black light reactive. This is a dope a picture of the music group Daft Punk. 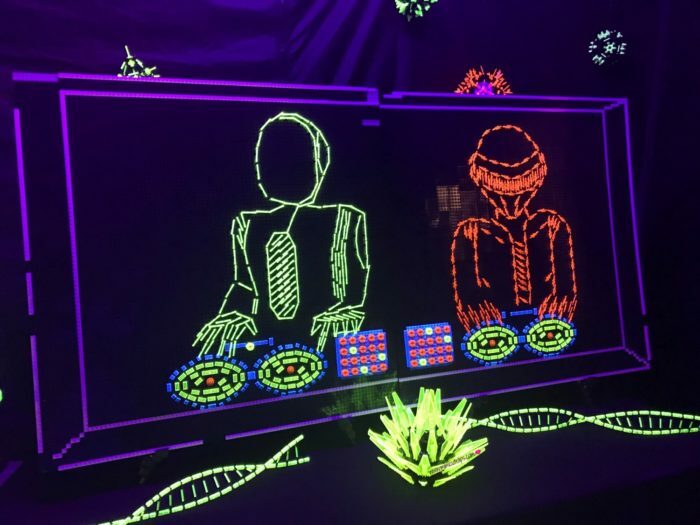 This was a Glow in the Dark/Black Light station. They had massive amounts of Legos and you had to build your own creation. Once built you place it under the black light and watch your creation glow. The flat space ship looking design in the front was done by the ManChild. The claw looking design in the middle behind it was made by LittleCuteLips. The design on the right with the satellites was mine and the simple design on the far left was done by Babe. 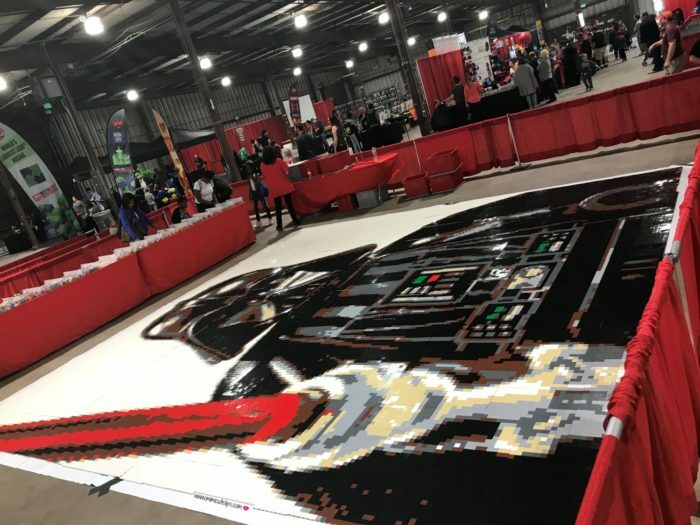 Brick Fest Live had massive Lego creations that attendees could help assemble. The creations were being submitted to the Guinness Book of World Records. We the four of us can officially say we are a part of history even though only the three of us appear in this picture. Babe was on the other side looking for more black Legos. They have you a laminated sheet with the design on it and you had to duplicate it. LittleCuteLips and I did one together. 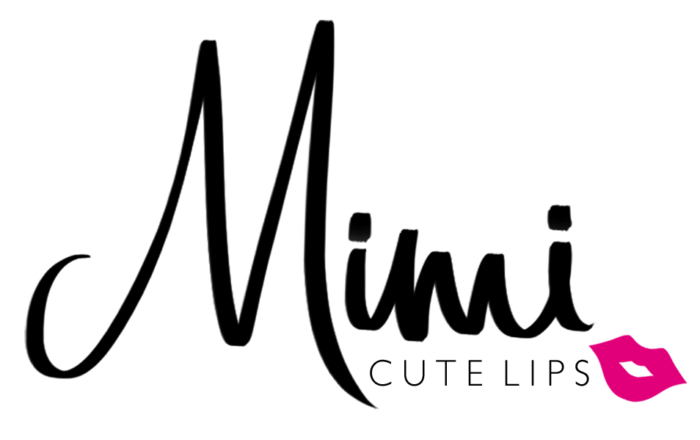 This was the finished products of Star Wars Darth Vader. The Meeper demonstration was cool. They had programmable Lego Robots that you could play with. The Manchild is big into STEM and coding so he was really interested. 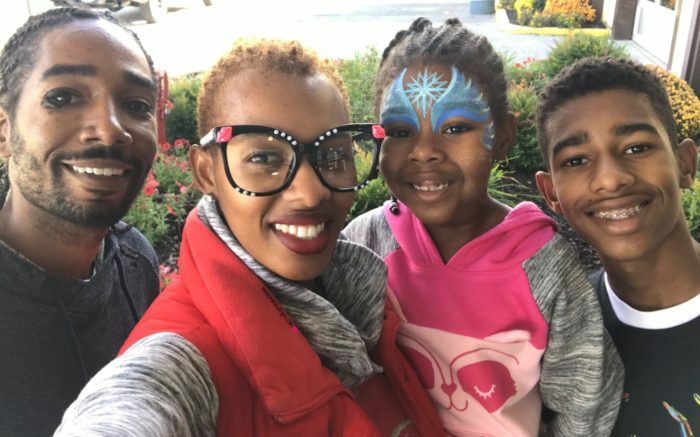 We came we saw, we had a good time and LittleCuteLips got her face painted like Frozen. 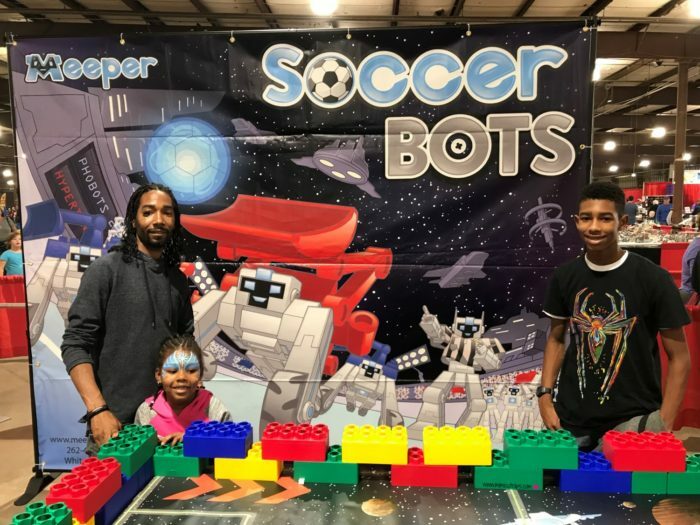 Brick Fest Live is going to be an annual activity. Don't worry, I haven't spoiled it for you. There is so much more to do that I haven't shared. 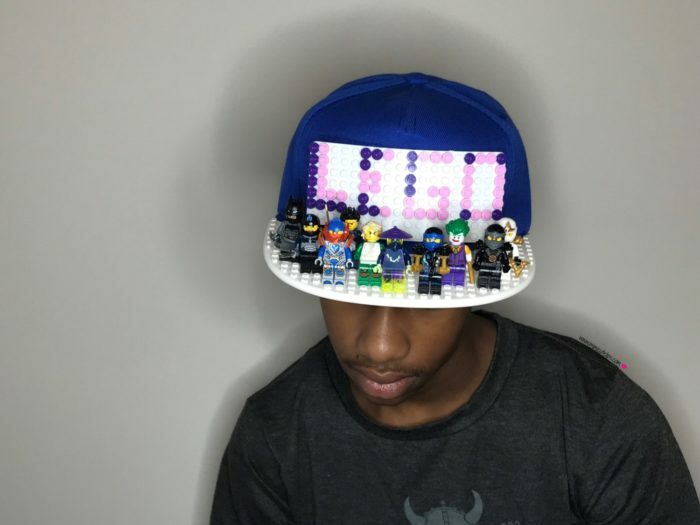 I got the Manchild this hat from Brick Fest, I had to admit it was cool. The brim is removable so you can slide it off and rock it as a regular hat. The backplate is connected with Velcro. I had him decorate it so you could get the full visual. I appreciate his creativity. 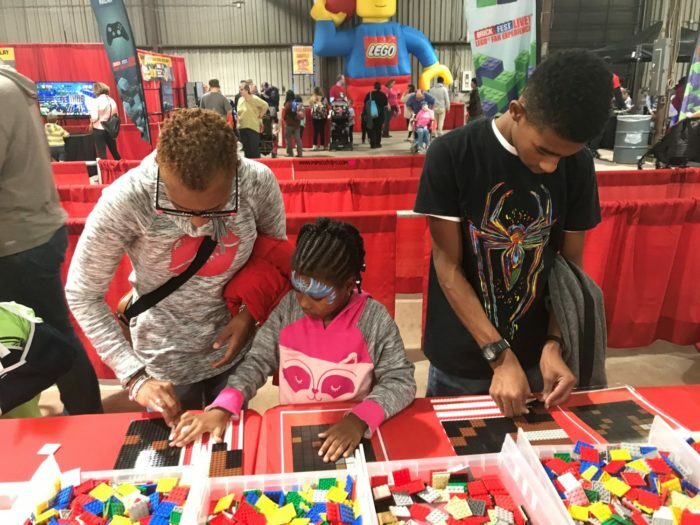 Do you have any Lego lovers in your life? Chat with me in the comments below or FB, IG, and Twitter.